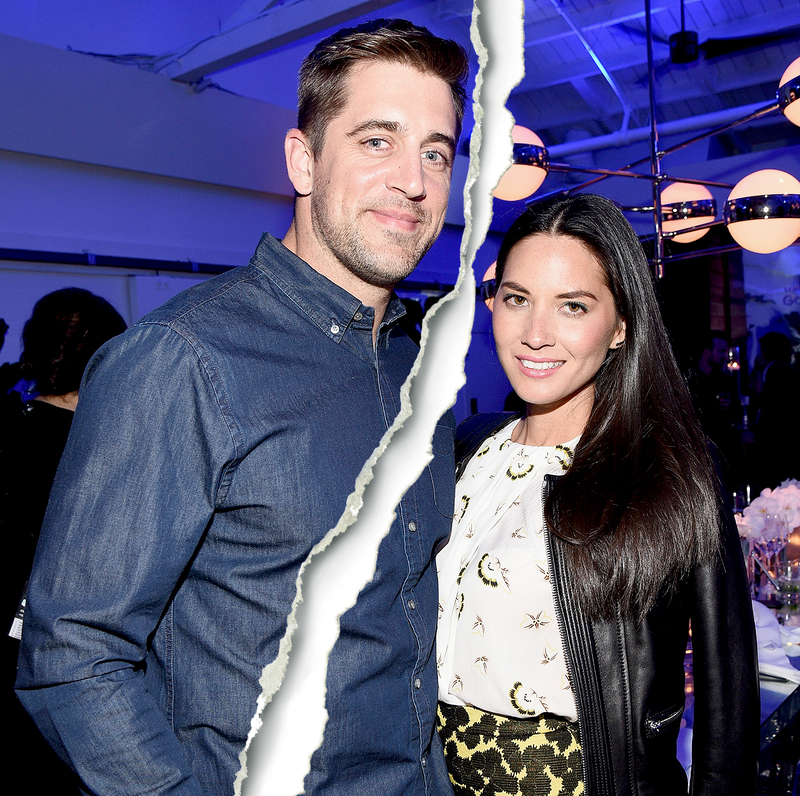 Olivia Munn and Aaron Rodgers have split after thee years of dating, multiple sources confirm to Us Weekly. As previously reported, the Green Bay Packers quarterback, 33, became estranged from his family shortly after he began dating the 36-year-old actress in May 2014. The NFL star’s family drama intensified when his younger brother Jordan Rodgers appeared on JoJo Fletcher’s season 12 of The Bachelorette in 2016 and the Rodgers family opened up about the situation on TV during Jordan’s hometown date in Chico, California. “I miss my brother a lot,” Jordan, who got engaged to Fletcher on the season finale, said on the show. “Especially in moments like this, because my family means so much.” Watch what Fletcher told Us Weekly Video about the Rodgers family rift on Thursday, April 6, just one day before the split was reported, above!